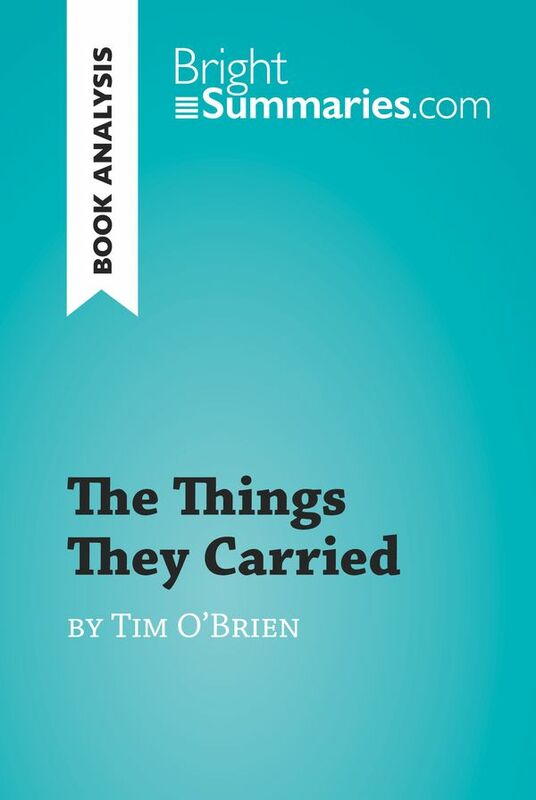 This practical and insightful reading guide offers a complete summary and analysis of The Things They Carried by Tim O’Brien. It provides a comprehensive outline of the plot of each of the stories in the collection, as well as a discussion of the main characters and an exploration of the key themes that recur throughout the anthology. The clear and concise style makes for easy understanding, providing the perfect opportunity to improve your literary knowledge in no time. The Things They Carried is a collection of interconnected short stories based on the author’s experiences during the Vietnam War. 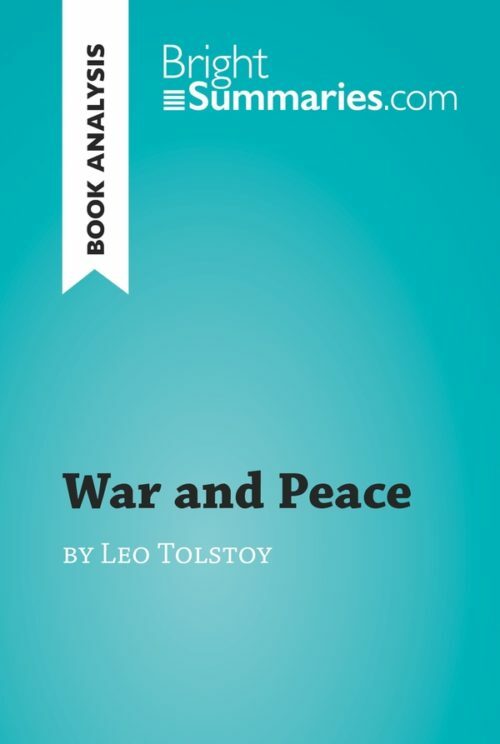 Through these stories, O’Brien attempts to come to terms with his and his comrades’ experiences during the conflict and the lasting impact they have had on their lives. The collection has garnered significant critical acclaim and is widely seen as one of the most important pieces of literature dealing with the Vietnam War. Tim O’Brien is an American novelist and short story writer. He grew up in Minnesota and as a young man was drafted to fight in the Vietnam War. 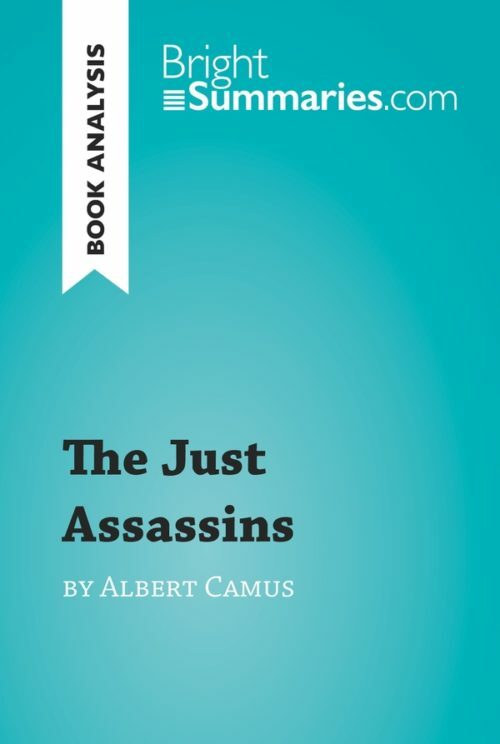 Much of his fiction and non-fiction writing centers around the conflict, and it often blurs the lines between fiction and reality, mixing what O’Brien refers to as “happening-truth” and “story-truth”. 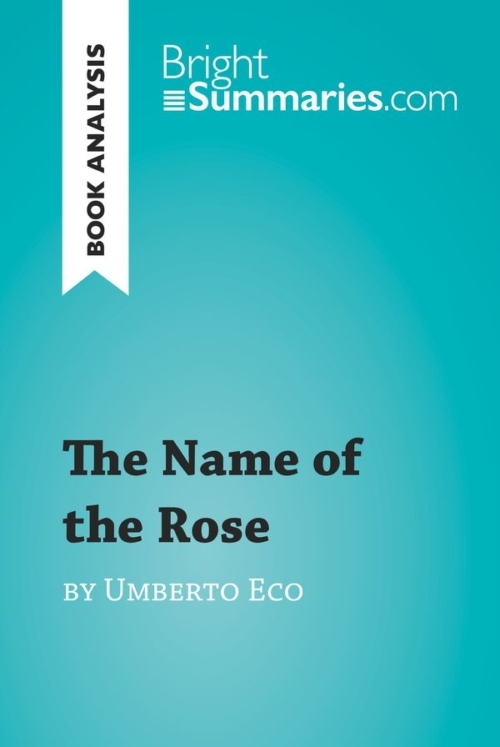 His best-known works include the short story collection The Things They Carried, the novel Going After Cacciato and the autobiographical account If I Die in a Combat Zone, Box Me Up and Ship Me Home.